When you rent construction bins from us, we make it possible for you to only focus on your project in Orillia and its progression. Whether you are a contractor or you have simply visited a construction site in the past, you realize that projects produce a lot of waste that needs to be eliminated from the area. If this doesn’t happen, the safety of the workers as well as the project’s progress could be compromised. 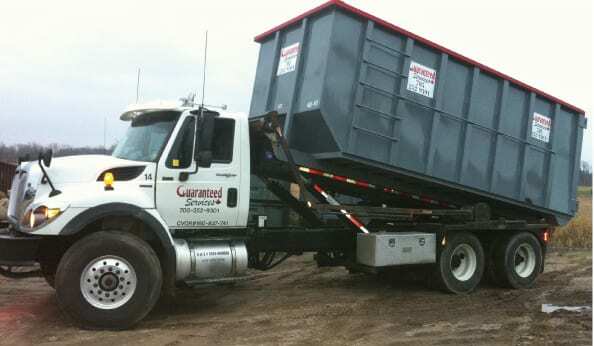 Fortunately, at Guaranteed Services, we offer construction bins that can meet the waste removal demands of any project in Orillia, Ontario. To contribute to the success of your project, we make the drop-off and pick-up process as convenient and hassle-free as possible. When you decide you want to rent one of our construction bins, we will schedule a time and location for drop-off with you and put the bins at a predetermined location at the job site. After you are done with the bins, we will come and pick them up and take care of disposing of the waste. 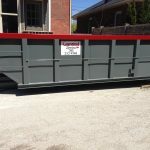 When you rent construction bins from us, we make it possible for you to only focus on your project and its progression. Our rental services are also complemented by professionals who are courteous and dedicated to the success of your project. We want to make your life easier here at Guaranteed Services. To set up a time for drop off or to find out more about our available sizes, pick up the phone and give us a call today. We are eager to earn your business and look forward to working with you!